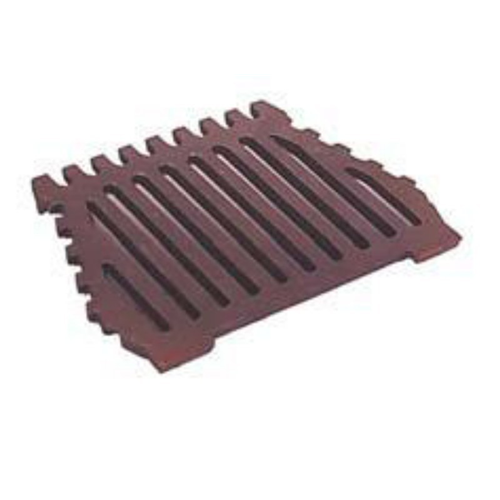 SKU: BG054 Category: Fire Grates Brands: Dunsley. The 16 Inch Dunsley Enterprise Grate is a heavy duty flat grate with no legs and a raised lip at the front. This means it will require a shelf or lug to sit on to fit. 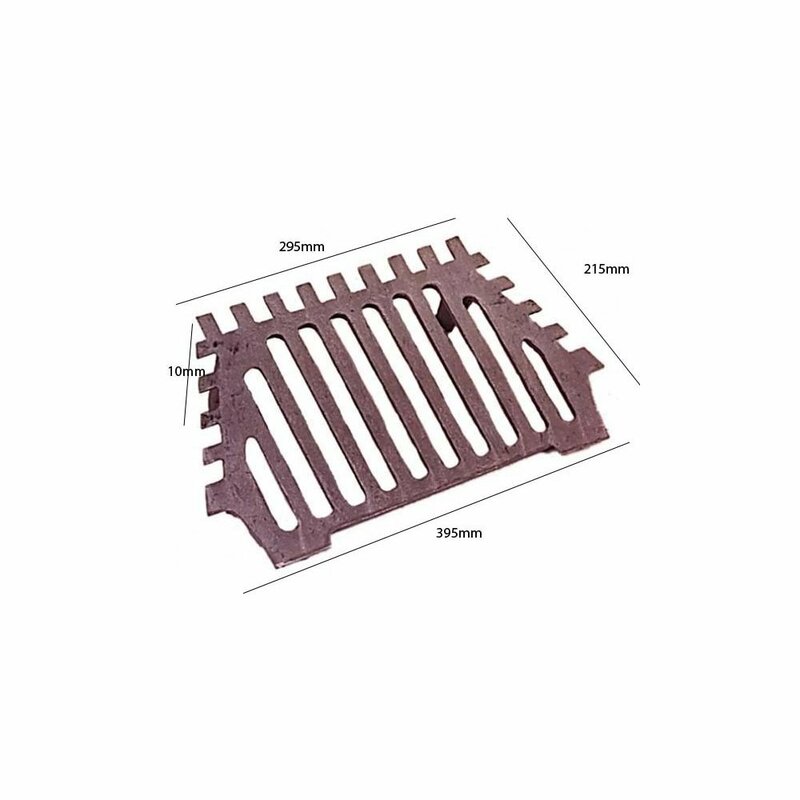 Look at our range of grates with four legs if you do not have this in your fireplace. 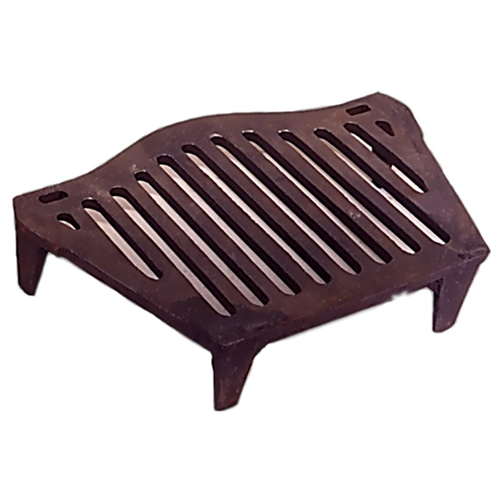 Constructed from cast iron, this flat Dunsley fire grate is to suit 16″ fire places. It is suitable for burning solid fuels such as coals, logs or smokeless fuels. 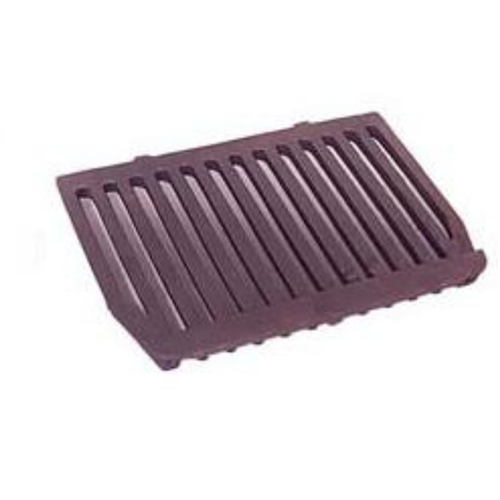 This grate is suitable for use with a 16 Inch Dunsley Enterprise Ashpan.